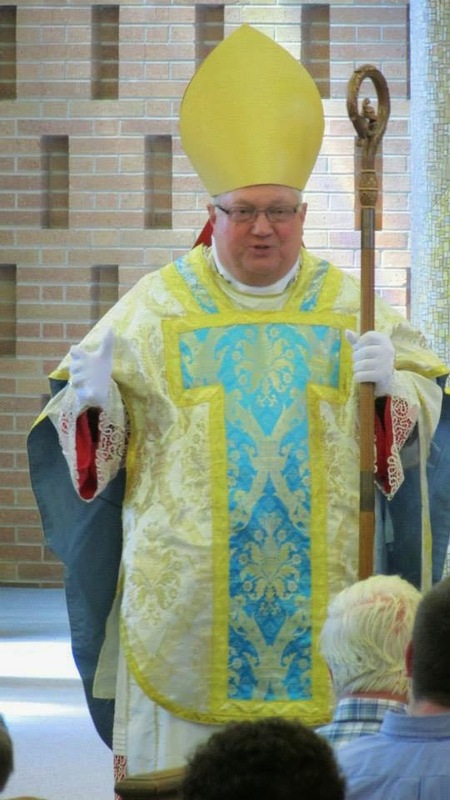 New Liturgical Movement: Does the EF Have Too Much Pomp? So often, I have heard it said that the Extraordinary Form of the Mass was filled with too much pomp, too many rules, and that it's not what Christ wanted, as if the Church was drastically departing from Christ's will for the past 500 years. It makes nice talking points, but it just isn't true. Christ was a Jew, indeed it could be said that he was the perfect Jew. The Jews also had formal liturgy as part of their worship, if I recall. 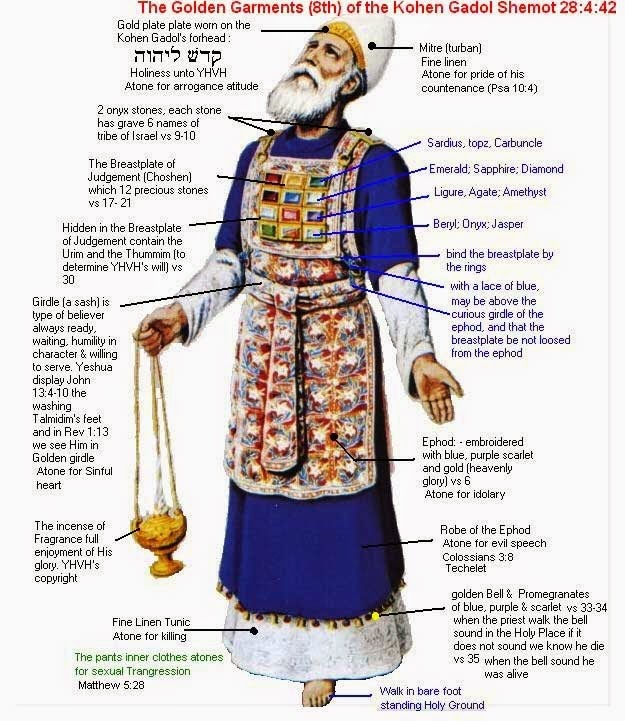 Christ is also one with the Father, the very same Father who earlier in the scriptures commanded Moses directly that the high priest be dressed ornately, and also gave very specific instructions for what was to be done, and what was to be built. with descriptions and scriptural references. Does that sound like too much pomp? If so, you might want to reconsider your position: they are commands directly from the Lord as to what the priest was to wear in the temple. Looking next to the Last Supper: we must remember that it was far from a casual community meal where Christ lounged around; rather, he began it in the context of a serious, rubricized religious ceremony of the Passover meal. Furthermore, we can't forget that even the Last Supper is not our be-all end-all of liturgical models, otherwise we should be restricting our Masses to only men, and ordaining them all bishops before they leave. And also, let's go make sure to kill the celebrant the next day. One last time, let's look at the divine precedent for liturgy, this time in the Book of Revelation. And indeed, in the Book of Revelation, we see something described that could be said to be full of "pomp." In any case, it certainly isn't the causal "community meal" atmosphere some would advocate for. Not to mention that Christ gave us a Church to carry his mission forward, not to be stagnated by what He did on earth and do nothing more. We are not called to be restorationists like many of the Protestant groups which do not have the fullness of truth; we are called to follow the Church, who Christ handed His authority on to a Church, which lawfully instituted the 1962 missal as binding upon Catholics at that time, and is still a legitimate option today. Christ was also the almighty king of the universe and high priest, worthy of all praise and glory that we can possibly give him. You'll note this in John 12: Christ took no issue with lavish display of devotion and love from those who are close to him. Judas had the same objection that many do: that we should not give into supposed excess and support the poor instead, and Jesus spoke strongly back that he was in error. Just as Christ says, we should give our absolute best when He is there (in churches and most importantly, in the sacred liturgy, primarily the Mass); then when He is not, as we return to our everyday lives, we can take that time to care for the poor. In other words, those who complain that the Extraordinary Form, or the Ordinary Form celebrated with a spirit of continuity, has too much pomp and isn't what Christ wanted, may want to reexamine their positions and look at the larger context, including even what Christ said himself, both through the scriptures (cf. John 12, for one example) AND through His Church, which now wields His authority on earth.